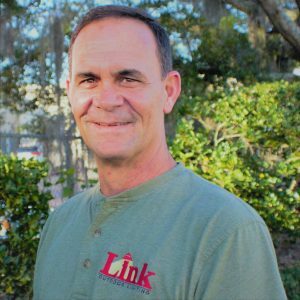 It all began in 1989 when Chuck Link (Founder/Owner) started a Christmas lighting installation business. 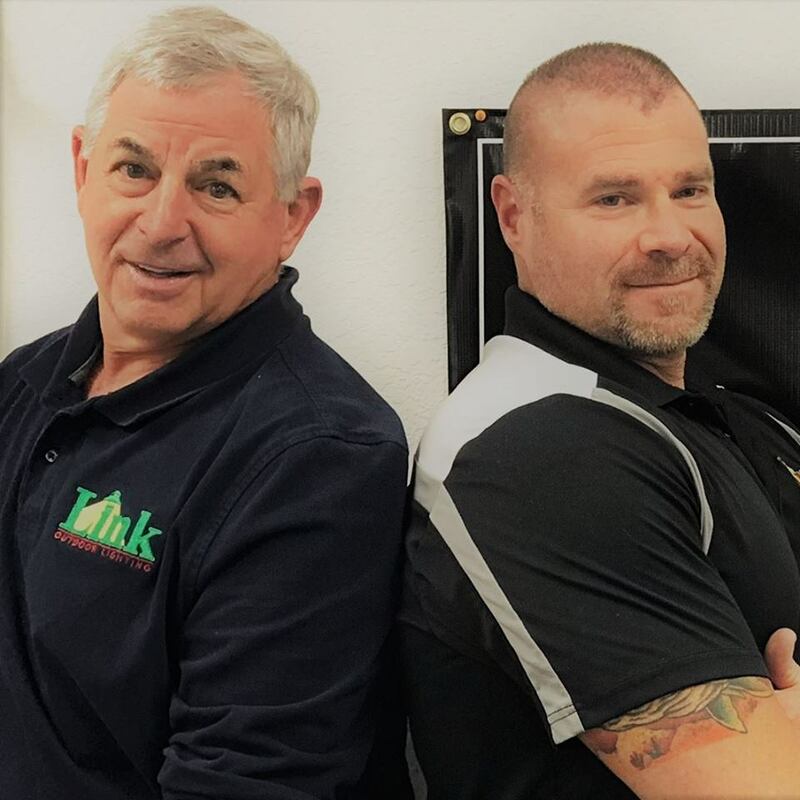 Realizing there was a greater need for a source of quality, commercial grade lighting products, he took every opportunity to train and work with the founders of landscape lighting as well as the top designers and installers in the country. This brought about Chuck’s new start-up company called Florida Outdoor Lighting Distributors. 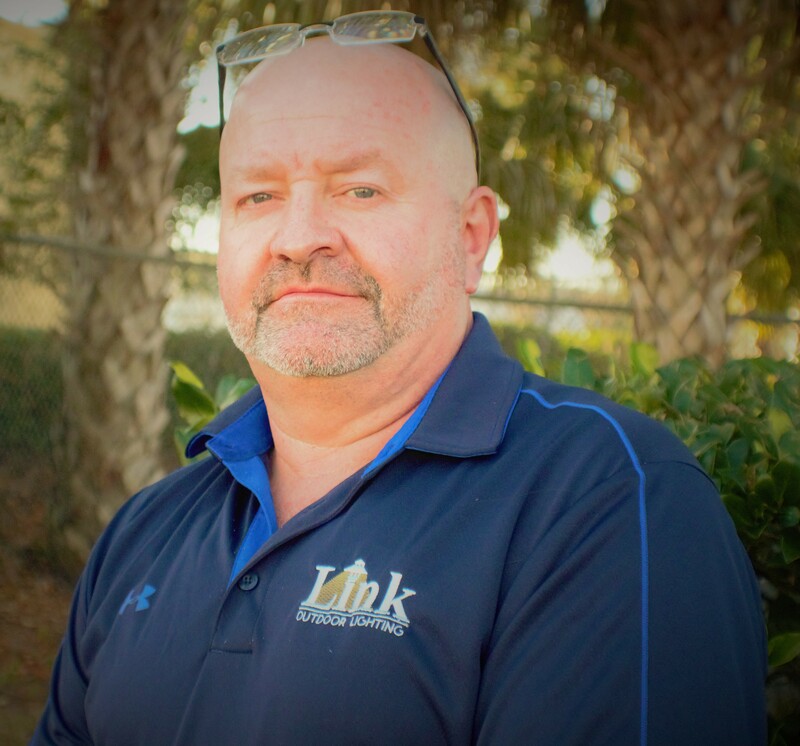 Originally working out of a 20 x 20 mini storage unit, Chuck grew Florida Outdoor Lighting Distributors into a multi million dollar business within several years. After the sale of the lighting distribution business, he continued to provide installation and sales support. 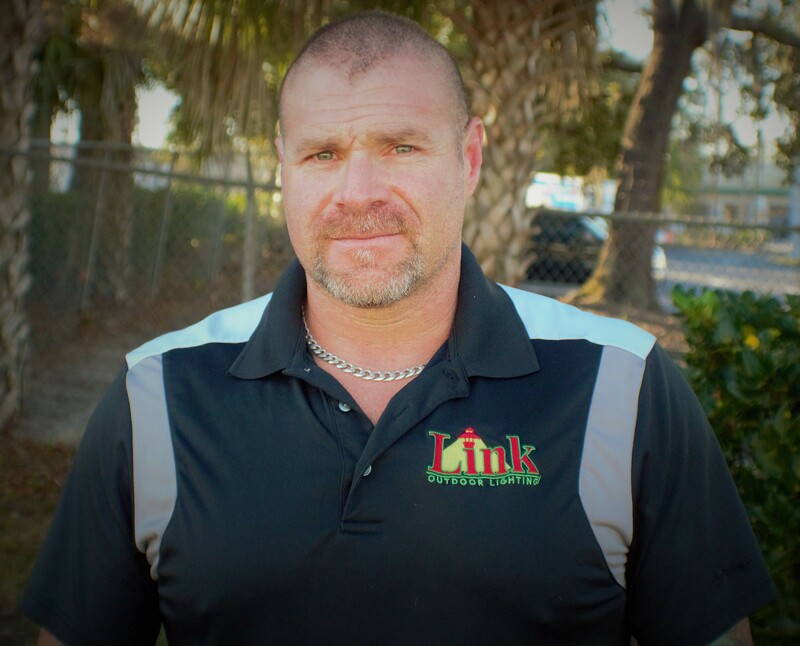 In 2015, Chuck created his current business venture, Link Outdoor Lighting Distributors. 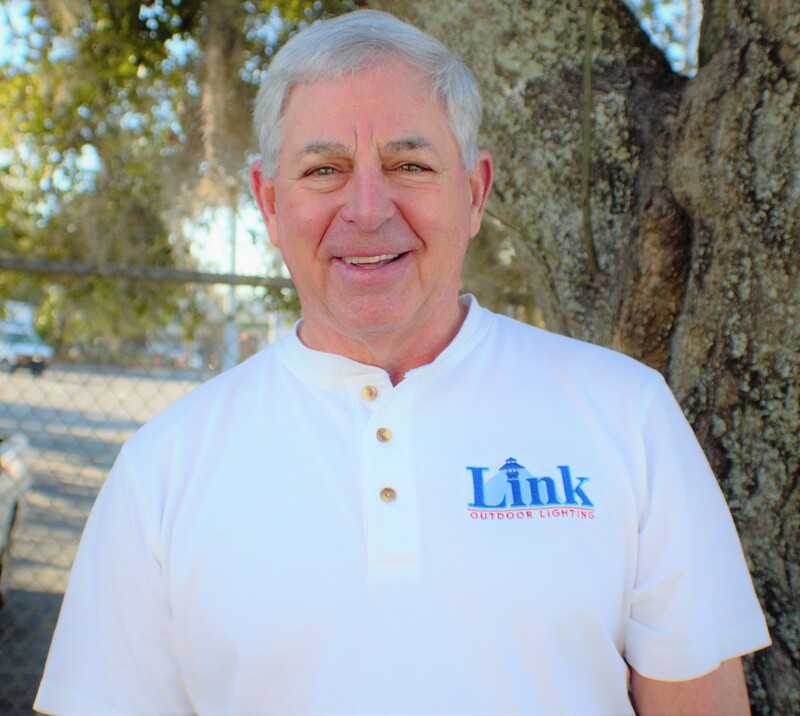 With the business growing at a fast pace, Glenn Stoddard came on board as Co-Owner. Together they have established a committed team to serve you. It has been a great first year. We are looking forward to expanding as well as providing the best customer service and products to our clients. In the lighting industry, we know what it takes to make it as easy and convenient as possible in a fast-paced environment. Don’t hesitate to contact us at 407-595-9701 for all your lighting needs. We welcome the opportunity to be a part of building and maintaining prosperous careers and businesses for all. Always willing and able to provide advice, training assistance, demonstrations, and answer questions. 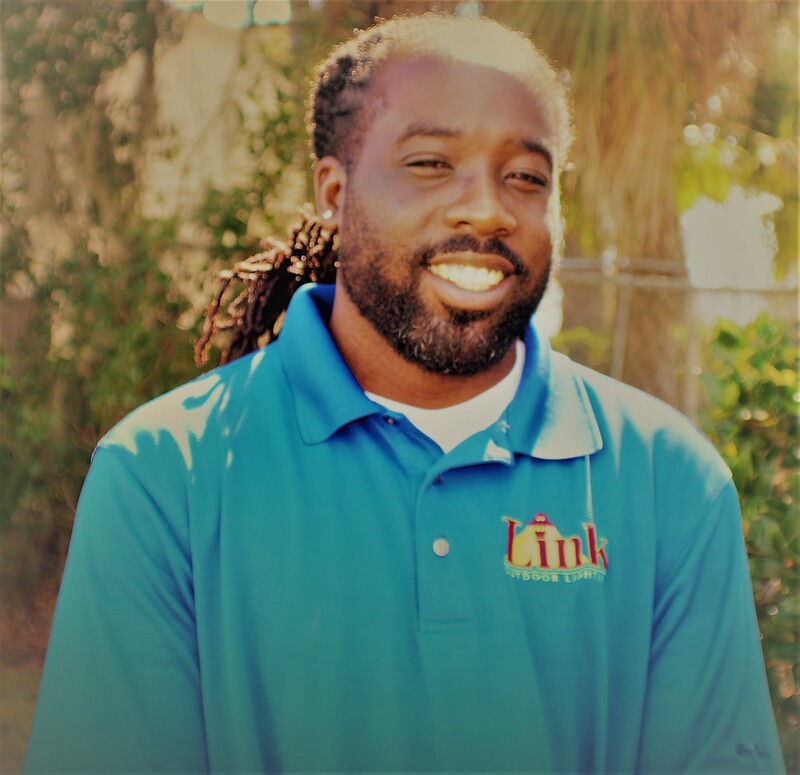 Our employees strive to provide the utmost attention to every detail to assist you in making your business successful.